The John Butler Trio+ and Missy Higgins will perform the “Leeuwin Australia Day Long Weekend Concert” on Sunday 27 January 2019. Bring a picnic and enjoy a wonderfully casual evening of summertime alfresco music with two of Australia’s most iconic artists. 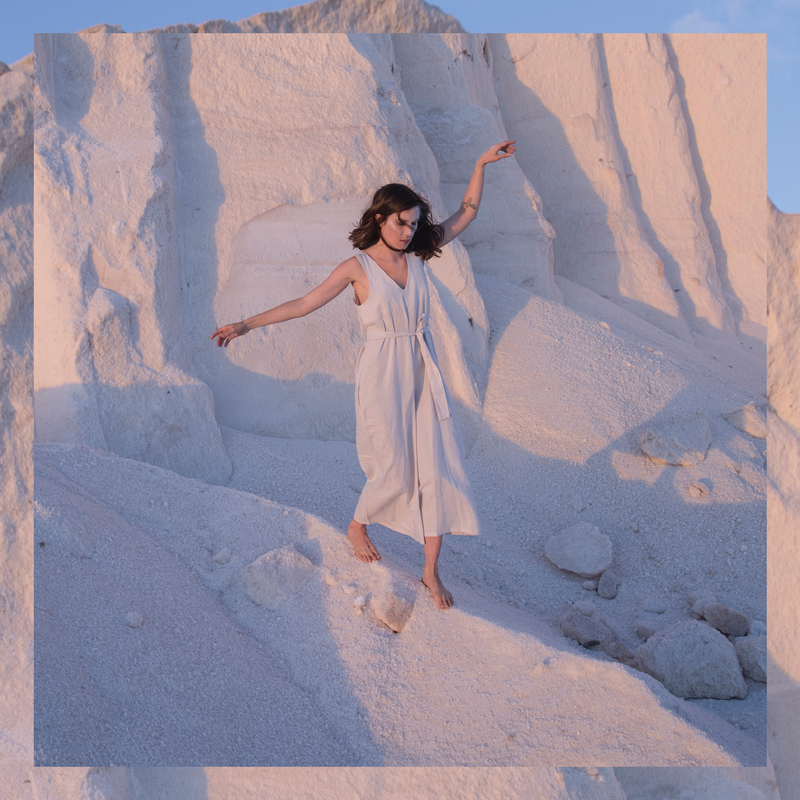 Coinciding with the release of HOME, John Butler Trio’s first album in four years, the concert will also feature Missy Higgins, as two of Australia's most treasured artists create a night of musical magic amongst the beauty of Leeuwin Estate. Billed as the “Coming Home Tour”, the name reflects both the title of John’s new album and the reunion of two artists who played many landmark shows together during their formative years. The pair won their first ARIA Awards as “Best Male” and “Best Female” artists in 2004 and 2005 respectively, and shared their first Rolling Stone cover. Since those early days, John and Missy have done numerous benefit gigs together but this will be their first joint national tour in nearly 15 years. 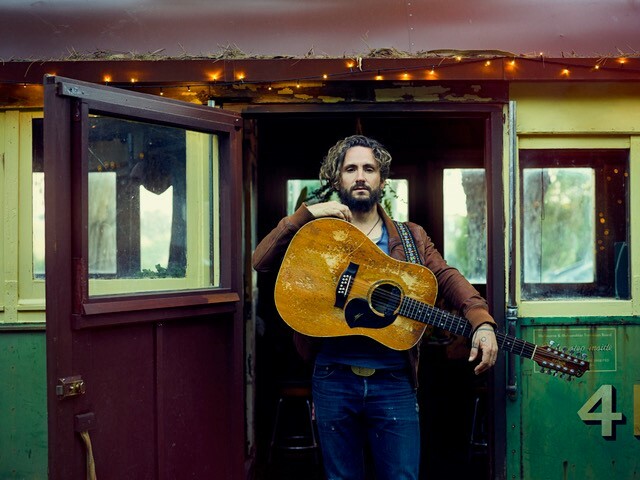 The John Butler Trio have expanded to a five piece band, JBT+, for the duration of the "Coming Home Tour", taking their live experience to a new level. The latest single ‘Just Call’ drops with a stunning video, adding more clarity to the puzzle that will be revealed with the ‘HOME’ album. “Just Call is an earnest love song I've had for 13 years which I was finally able to finish in these sessions. This is the story of how I found my best friend and partner, out in a small town in the middle of nowhere, in a world of 7 billion people.” said John Butler. NB - Children over the age of one year must have a ticket. Please note under 18's must be accompanied by a Parent or Guardian for admittance into the venue. Parents wishing to bring children must supervise them closely at all times - please note there are nearby water hazards. Shuttle Busses: Please click here if you wish to purchase shuttle bus tickets to and from the concert. Only valid ticket holders will be permitted admission to the venue. You must remain inside marked areas at all times and follow instructions given to you by officials. Leeuwin Estate is an alfresco venue. The Concert will proceed “rain or shine”. No refunds will be made due to inclement weather. In the unlikely event of a cancellation of the Concert, Leeuwin Events Pty Ltd will not be liable for any expense, costs, loss or damage, whether direct or consequential, that may be incurred as a result of any cancelled accommodation, transfers, hire charges or by any other circumstances or matters. Ticket refunds will not be made except when required by the Australian Consumer Law. No recording of any kind of any aspect of the artists’ performance is permitted. Leeuwin Events Pty Ltd reserves the right to vary the performing artists and the advertised program should circumstances require it to do so. You enter the Concert venue at your own risk and both Leeuwin Events Pty Ltd and Leeuwin Estate will not be liable for any injury, loss or damage you may suffer. Patrons entering the site consent that Leeuwin Estate and third parties authorised by Leeuwin Estate may make or record film, photographs or other forms of moving picture, still picture or any of them of the event (including, without limitation, of patrons) for the use of media and promotions across all platforms including but not limited to web and broadcast. 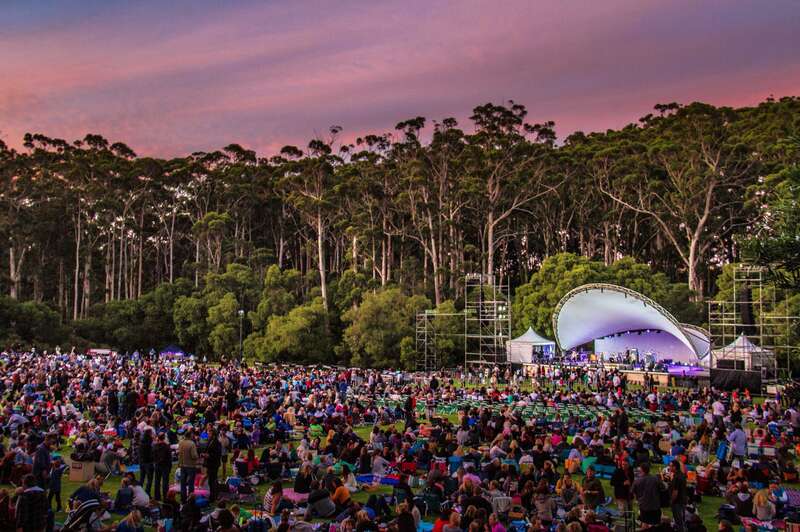 © 2019 Ticketbooth on behalf of Leeuwin Estate. All sales are final. Tickets are non-refundable.